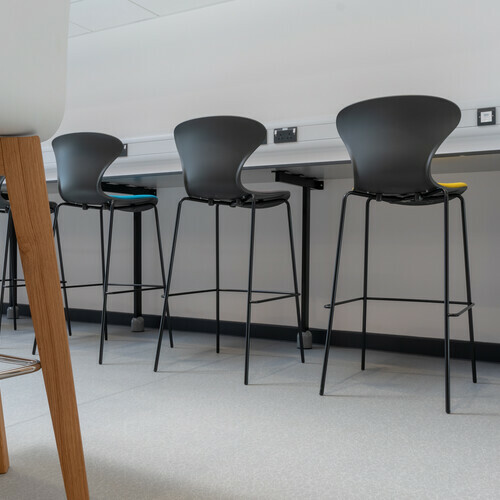 Opened in June 2018, Portsdown were selected to finalise the design and furnish this new advanced technical training centre in the heart of the Alconbury Weald Enterprise Campus in Huntingdon, Cambridgeshire. 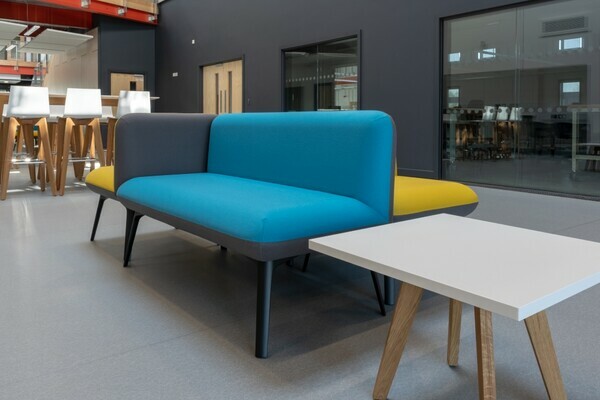 iMET is an advanced technical academy providing innovative training to the construction, manufacturing, digital and science sectors. 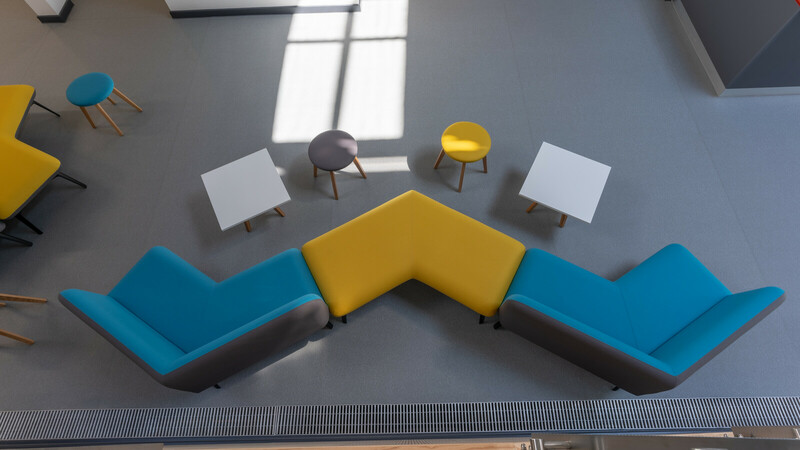 iMET aims to address the identified skills gaps in these sectors by training both the existing workforce and providing a pipeline of future talent, through a range of apprenticeships and short training courses tailored to the individual needs of business throughout the East of England. 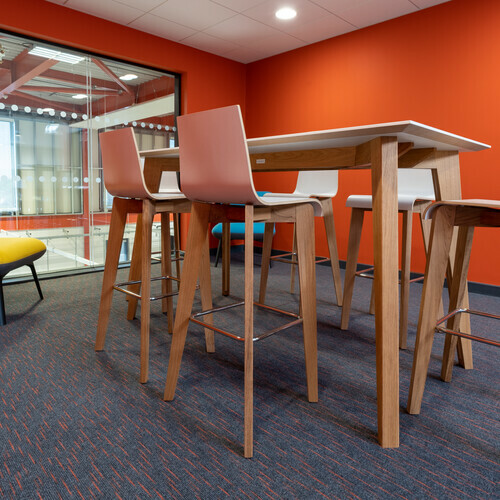 "Portsdown Office had a friendly and pro-active approach to the project from the outset and have been a pleasure to work with. 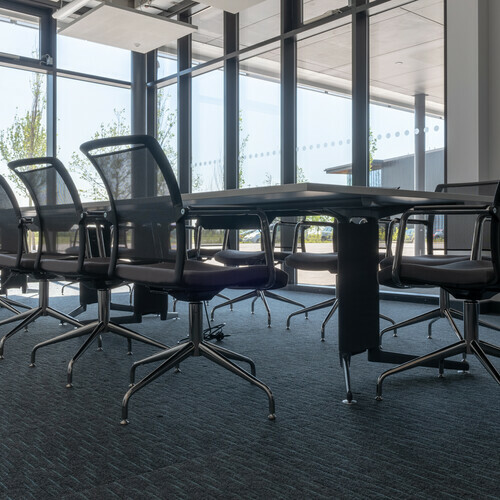 Portsdown Office achieved the perfect layout and specified products which provide with both quality and flexibility, followed up by a smooth and efficient installation. 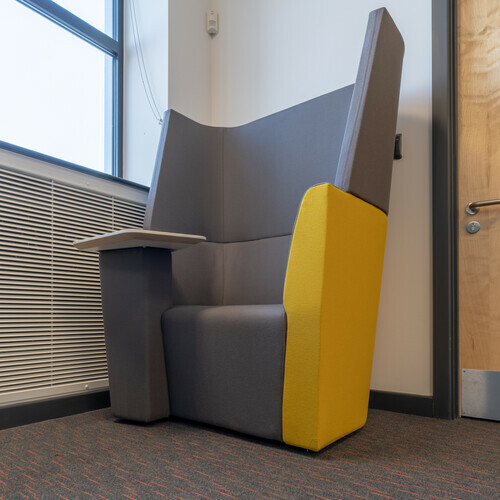 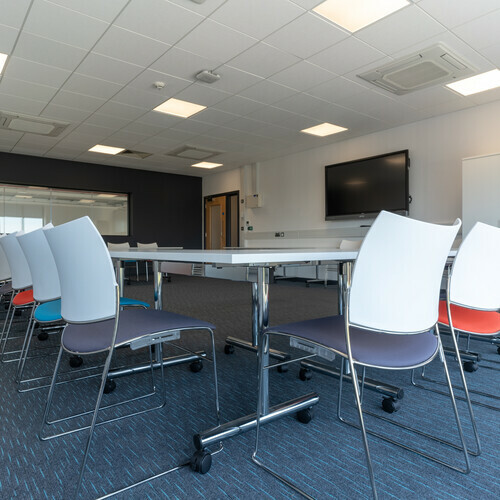 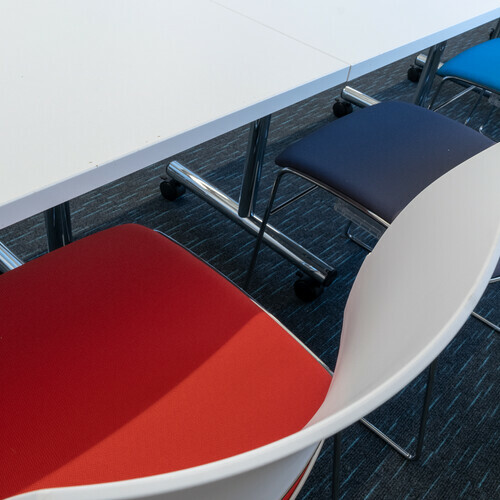 At iMET, we’re really pleased with the final result; the furniture brings the building to life and promotes the professional style of training we are seeking to deliver"